There are two stories at play in Mike Nichols’ The Graduate: the story that is spoken and the one that is shown. Although this agglomeration is at play in nearly every film, Nichols’ consistently infused his film with a variety of visual cues to further propagate the thoughts and emotions of the characters. Some of these visual cues run throughout the film while others are used selectively for specific scenes. It is difficult to chose one film to act as the paradigm for visual storytelling, as any film from the Noir genre (but, most notably, those of Orson Welles) could serve as poignant examples of this meaningful film tool. However, I believe The Graduate is the quintessential film in the depiction of this tactic, as an essential aspect of fully grasping the message that Nichols’ attempts to convey revolves around an awareness of visual depictions. The Graduate begins with a descent. We follow the main character, Benjamin Braddock, as he is pushed, seemingly against his own will, towards the realities of adulthood and a career life. In these opening scenes, motion is a critical visual cue to the audience of the current state of the main character. One of the first words that are uttered in the film are those by the pilot of the airplane that is taking Benjamin from college back to his home. The pilot remarks that they are beginning their descent into LA and that the brakes of the plane are locking into place. There is no better way to introduce Benjamin and his occupational anxieties than juxtaposing him with an airplane, two entities that are quickly falling and eventually locking into place. While the opening credits roll, we see Benjamin remaining stoic as he stands on the moving walkway in the airport. His face remains frozen in a state of peril, fear and pessimism. Fellow travelers rush past him to get back to their houses, their jobs, their lives. 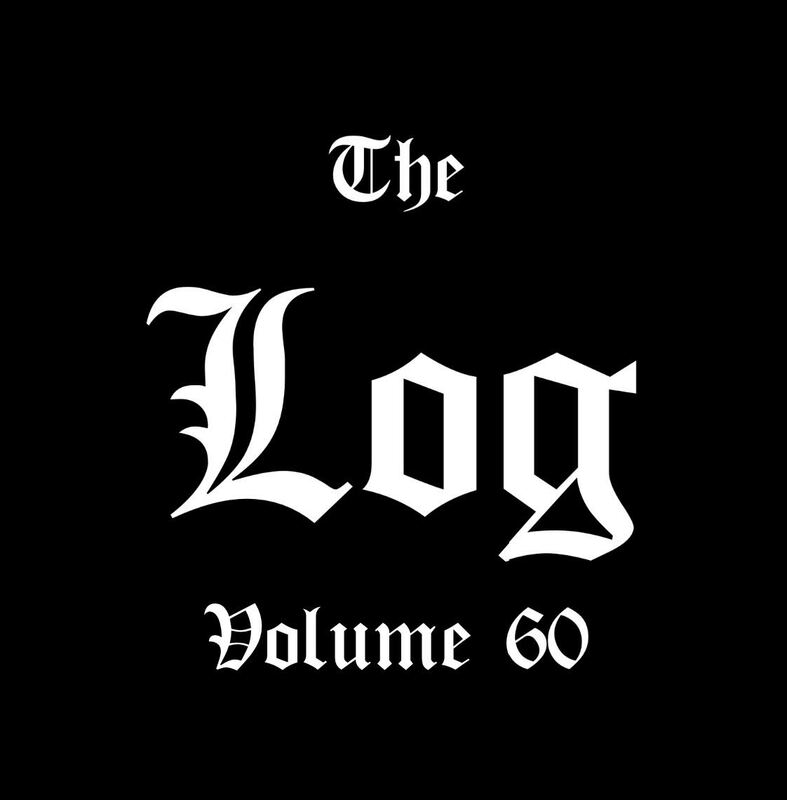 Benjamin, however, attempts to draw out the brief moments of tranquility and unrest that he has before returning home from college. I’ve always viewed this scene as a sort of prologue, the final moments in the garden of Eden before the first two humans were banished to earth. The serenity of the opening scenes concludes with a final shot of Benjamin sitting in front of an aquarium, awaiting the events that will soon unfold. Placing characters in front of aquariums as a method of displaying that the character is under great pressure or “in too deep” is not one that is foreign to film. In Orson Welles’ noir film Lady From Shanghai, Welles, a master of subtext, poses his character, a seaman who is seduced into a murder mystery that features double and triple crosses, meeting with the woman who is seemingly orchestrating the entire situation. What could have easily been a straight forward conversation that uses dialogue and music as the main source of tension is then accentuated by the visual cues Welles litters throughout the scene. 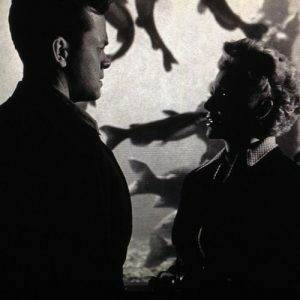 The setting of this scene is of a walk-in aquarium, an area that is lighted and shot (as shown below) a particular as to fully display the reality of the situation; Michael O’Hara is in too deep (displayed by the water) with menacing figures (displayed by the fish that are projected to unrealistic portions). In contrast, the fish in The Graduate are no longer the main figure but rather a small scuba diver figurine that is quickly releasing air from his mask. Benjamin, himself, is seen later in the film wearing similar gear, a metaphor for Benjamin’s current state of remaining under the pressure of future obligations but just barely surviving. Another key visual cue displayed throughout the film is the environment and outfits that Mrs. Robinson is seen in throughout the film. 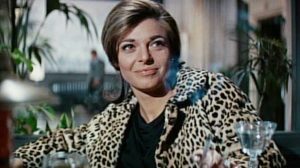 It’s apparent by Mrs. Robinson’s continuous attempts to court Benjamin that she is fairly predatory in nature; however, The Graduate goes further than just that. 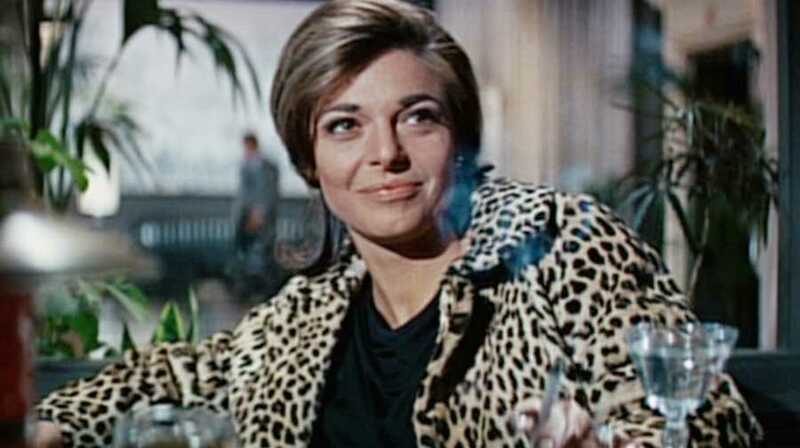 Mrs. Robinson is always draped in leopard print clothes and set against the backdrop of a usually jungle landscape as seen below. Some may view these tidbits of character development as unnecessary, but in reality it is these nuances that allow the film medium to ascend to the same levels as other mediums that have been ossified as “superior” to film and more “sophisticated.” These visual cues also encapsulate a certain verisimilitude as we, in our daily lives, are psychologically influenced by physical features, influences that we are not always aware of. A certain perfume worn by someone can emit an image of nostalgia in our subconscious and thus we link the wearer of said perfume with the qualities we ascribe to our past. If we see someone acting in a similar manner as our mothers or fathers we are quick to attribute the characteristics and emotions we associated with our parental to this possible stranger. Visual cues allow us to achieve a sort of familiarity with a subject that we may not be able to achieve through words alone.